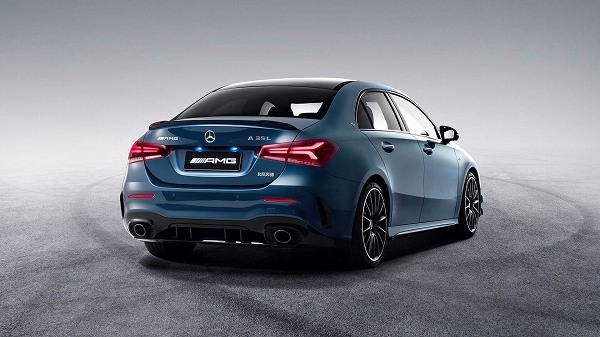 “The compact class segment continues to grow dynamically at AMG. 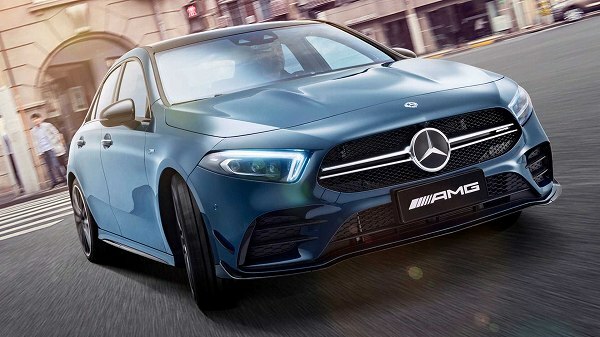 With the new A 35 L 4MATIC, we have developed a highly attractive entry-level model that ideally meets the needs and wishes of our Chinese customers in their local market, and will enable us to address new target groups,” says Tobias Moers, Chairman of Mercedes-AMG. 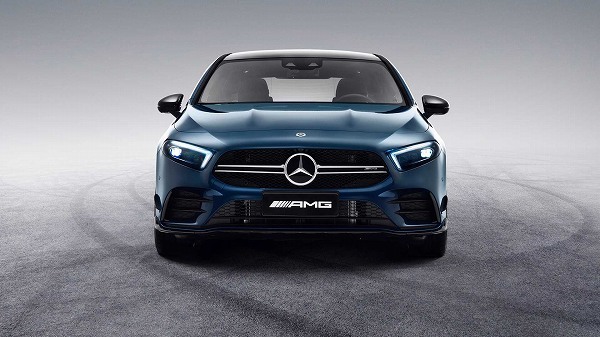 This A-Class model is being produced exclusively at Beijing Benz Automotive Co., Ltd (BBAC), a joint venture between Daimler and its Chinese partner BAIC Motor. The four-cylinder engine comes from the AMG engine manufactory in Kölleda. 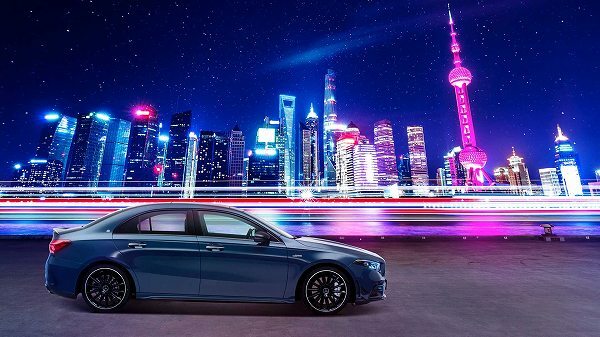 The customers in China are young and connected, and the intuitive infotainment system MBUX gives them an individual, digital experience. Emotionally appealing presentations underline the clear control structure and feature brilliant maximum-resolution 3D graphics. And needless to say, the trailblazing voice control activated with the words “Hey Mercedes” is also on-board. Thanks to artificial intelligence, MBUX recognises and understands nearly all sentences from the fields of infotainment and vehicle operation, even if they are expressed indirectly. With the new, optional MBUX interior assistant, selected functions of the infotainment system can be operated touchlessly, and the reading light can be switched on and off. The seat covers are available in leather in two colour combinations – classic red/black and titan grey/black. 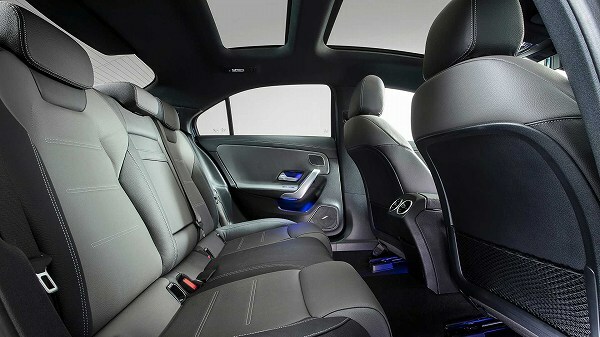 As a new feature, the new A 35 L 4MATIC is equipped with integrated AMG DYNAMICS dynamic control. This extends the stabilising functions of ESP® with agility-enhancing interventions according to the driver’s wishes. During dynamic cornering, imperceptible braking intervention on the rear inside wheel creates a defined yawing moment about the vertical axis. The effect: very responsive and precise entry into bends.